The conception and production of new varieties of wine made ​​in the United Dealu will attend the renowned Italian oenologist Federico Giotto, as a permanent consultant Ceptura Cellar. The company collaborates with Federico Giotto two years, and wines produced under his guidance have received awards in international competitions. 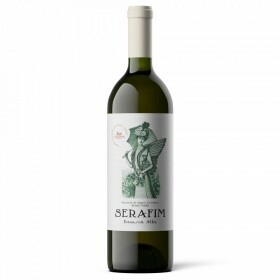 Of these, the wine "cellar Ceptura - Merlot" was awarded a gold medal at the International Wine Contest Bucharest in 2011, while "Ceptura Wine - Cabernet Sauvignon" received the silver medal in the same competition. It is a dry wine, gold and acid green trivial. 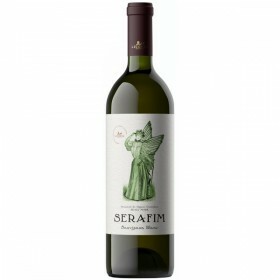 It is a dry wine, made from grapes selected from Feteasca Alba. Taste fresh, well balanced, extraction, with a pleasant persistence, fine, robust.